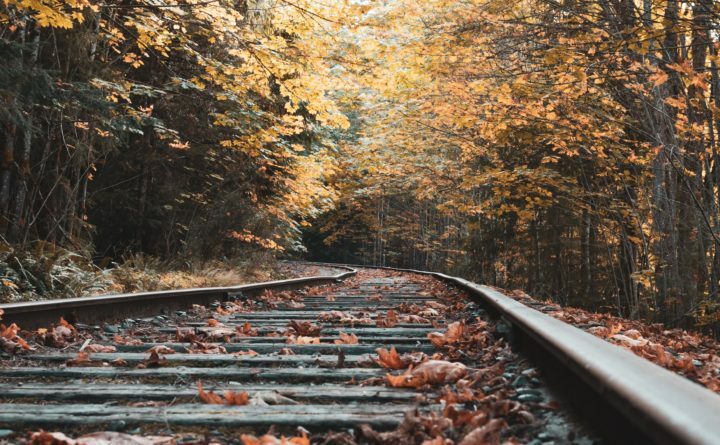 Eight rail cars on an Eastern Maine Railways train left the tracks in a remote area of Piscataquis County on Friday morning, according to a spokesperson from J.D. Irving, the Canadian conglomerate that owns the rail company. No one was injured in the derailment, and no materials spilled from the eight cars, said Mary Keith, the Irving spokesperson. The train derailed in a remote, wooded area 10 miles east of Brownville Junction, she said. It was moving at 10 miles per hour at the time of the derailment. Keith said the railway company notified the appropriate authorities of the derailment, but neither the Piscataquis County Sheriff’s Office nor the Maine State Police sent officers to the scene. A member of the Milo Fire Department said the train company had not contacted the town’s firefighters or any other local fire departments. The train line was repaired and was back in service by Sunday evening, Keith said. She said the cause of the derailment is under investigation. Keith didn’t say which authorities the company contacted, and she didn’t say what the train was carrying.